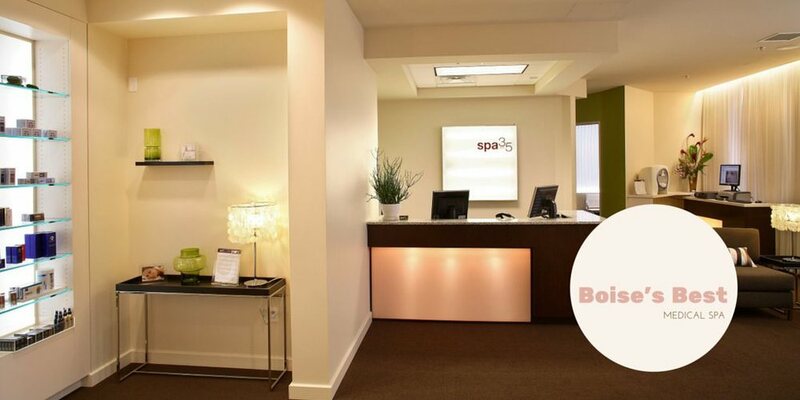 Visit the experts at Spa 35 for a day of complimentary consultations. 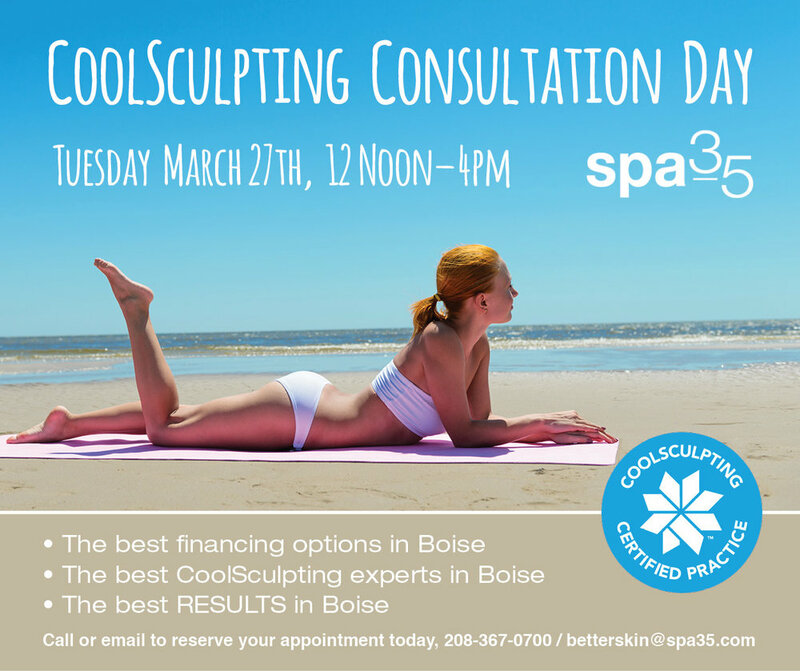 Stop by for refreshments and speak with the #1 Provider of CoolSculpting in Idaho. Enter to win a free treatment!